If maximum strength and a weight room full of workout options is what you want in a minimum amount of space, then try the BodySolid EXM3000LPS Home Gym on for size. This multi-station workhorse provides health club quality strength training for up to three people simultaneously. The Body Solid EXM3000LPS Home Gym features a multi-function Press Arm Station for bench press, incline press, shoulder press and chest supported mid-row exercises. The fully-adjustable Perfect Pec"! Station with range limiters allows users to achieve deeper muscle penetration for faster, more defined results. The Leg Press/ Calf Press Station operates on a 2 to 1 weight ratio giving the Body Solid EXM3000LPS Gym the awesome capacity of a 420 Lb. leg press! The non-slip, rubber encased foot plate is constructed of heavy-gauge steel for safe operation during the most intense workouts. Choosing the right piece of exercise equipment is an important investment in your health and should not be taken lightly. The BodySolid EXM3000LPS Home Gym will provide the ultimate fitness experience that will take you to a new level of workout motivation. The BodySolid EXM3000LPS Home Gym allows you to strengthen every part of your body for the way you want to live. With the BodySolid EXM3000LPS Home Gym you can get where you want to be BIGGER, FASTER, and STRONGER. The BodySolid EXM3000LPS Home Gym is a multi-station workhorse that provides health club quality strength training for up to three people simultaneously (with optional VKR30 Vertical Knee Raise Attachment). The BodySolid EXM3000LPS Home Gym features two independant weight stacks, the EXM3000LPS allows multiple users to workout at the same time. 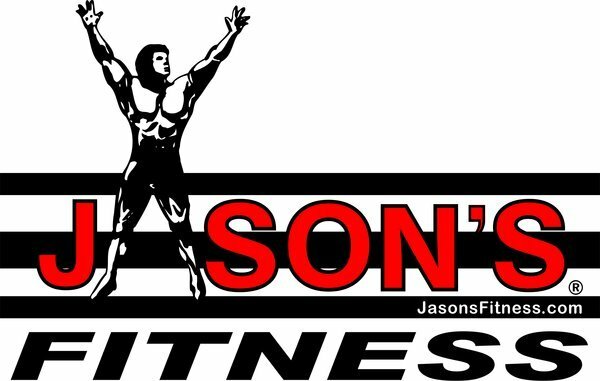 You no longer have to waste time waiting on someone else at the health club. The BodySolid EXM3000LPS Home Gym features a multi-function Press Arm Station for bench press, incline press, shoulder press and chest supported mid row exercises. 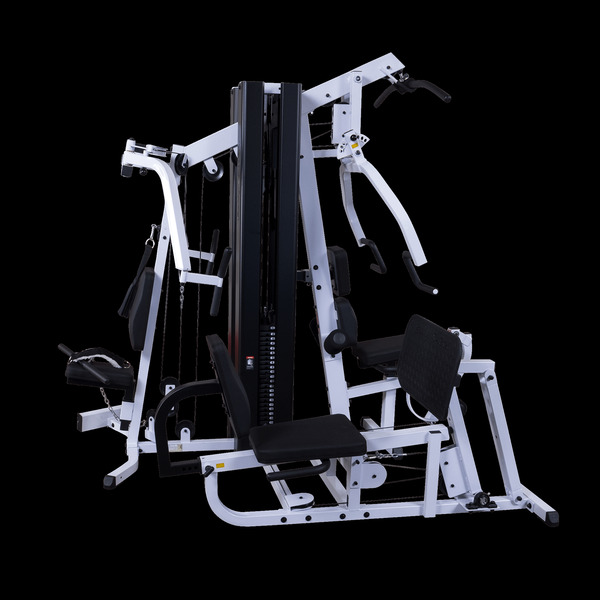 Add the optional Vertical Knee Raise / Dip Staion (GKR9) and up to three peopel can workout simultaneously on the BodySolid EXM3000LPS Home Gym.